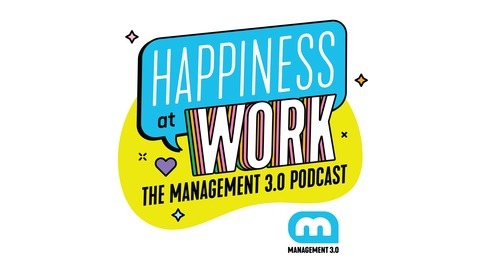 This is the first podcast dedicated to happiness at work. We interview authors, entrepreneurs, coaches, and industry experts to discover what they're doing to foster happiness in the workplace while living passionate and purposeful lives. 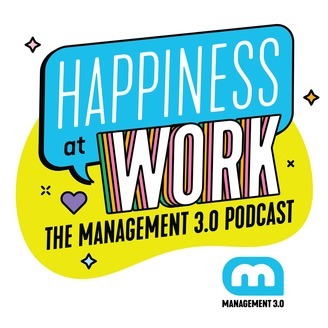 At Management 3.0 we believe that happiness at work should be the 'norm' and not the exception. If you're looking for the modern day toolkit for managers and leaders who care about happiness at work, then visit www.management30.com. It’s not about where you are it’s about how you feel about where you are, says Jamie Lerner. Co-author of the book, The Ever-Loving Essence of You and wellness coach, Jamie explains what it takes to trust that we are our own personal experts and if we're not connected within ourselves we're never going to be truly happy.